The waves that wash the shore. The aroma of sea brought by the breeze. 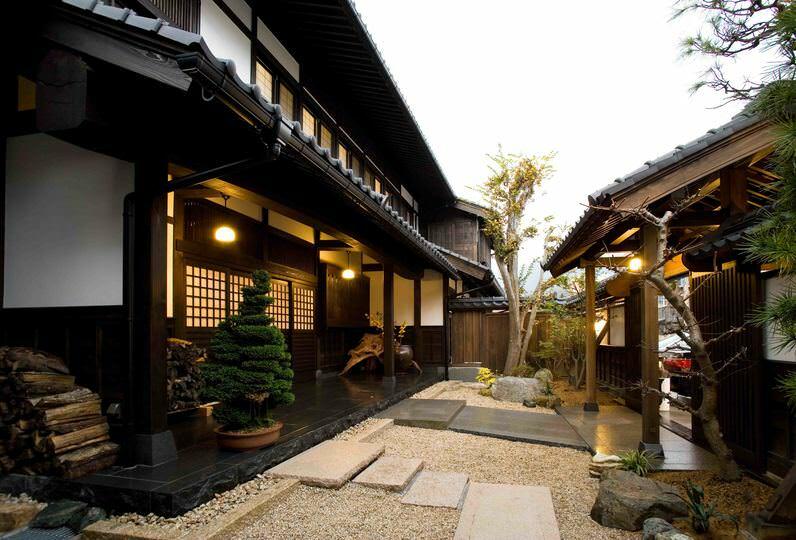 Echizen no Yado Uotake is a cuisine hot spring accommodation where you may savor the taste of Japan Sea. 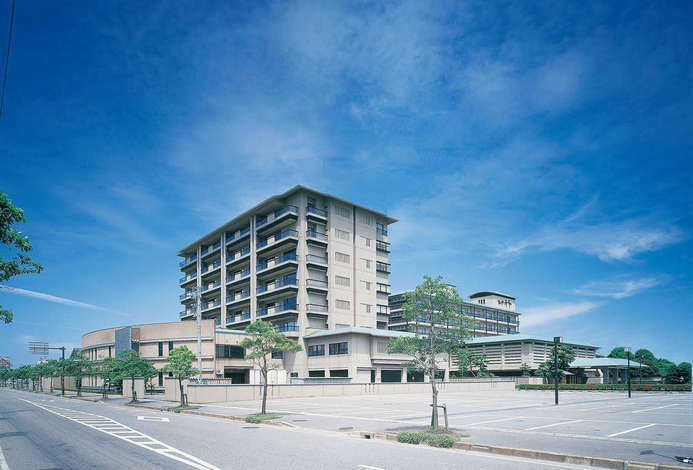 The main building consists of 9 guestrooms which emit an atmosphere of genuine Japanese taste. 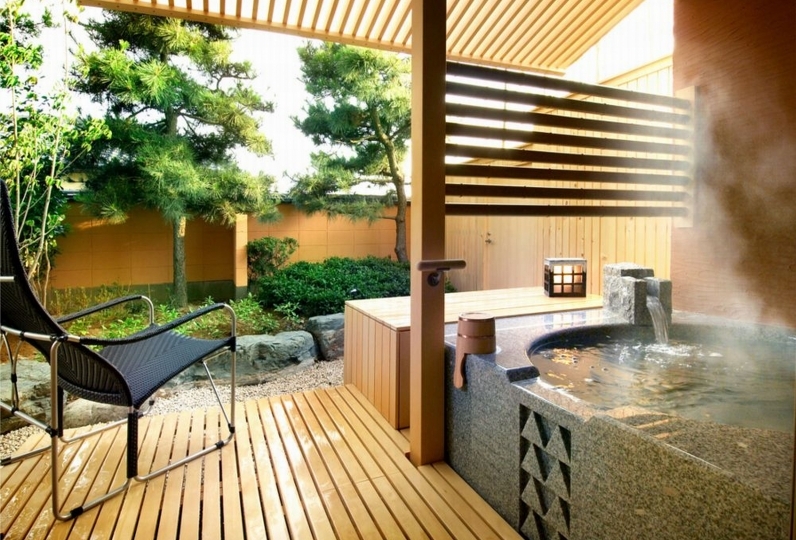 Take a bath in the hot spring of smooth texture and view the Japan Sea which changes its expression every moment. The most remarkable is the dinner which presents the blessings of the local Echizen to its fullest. There is abalone, rockfish and Echizen crabs. Savor the taste of season to your heart's content. 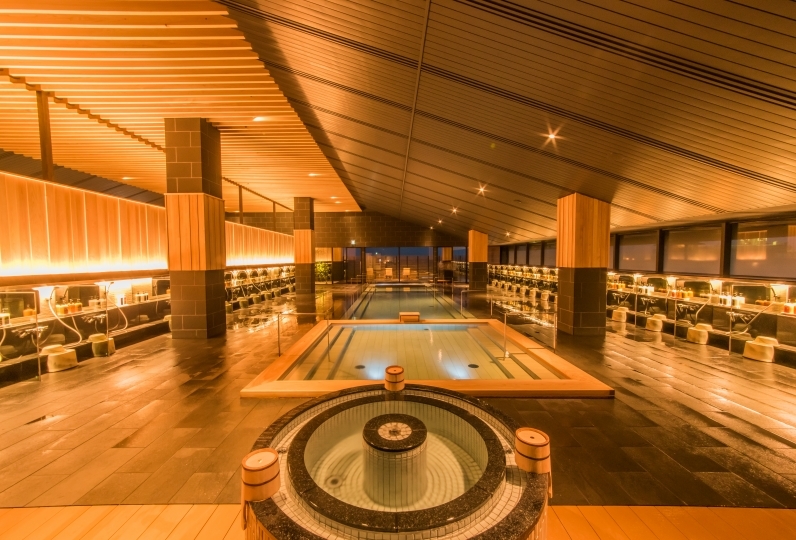 The hot spring of smooth texture has an effect for neuralgia, and keeps the body warm for a long time after taking a bath and also has a beautiful skin effect.